Loss of 4,000 litres of oil. 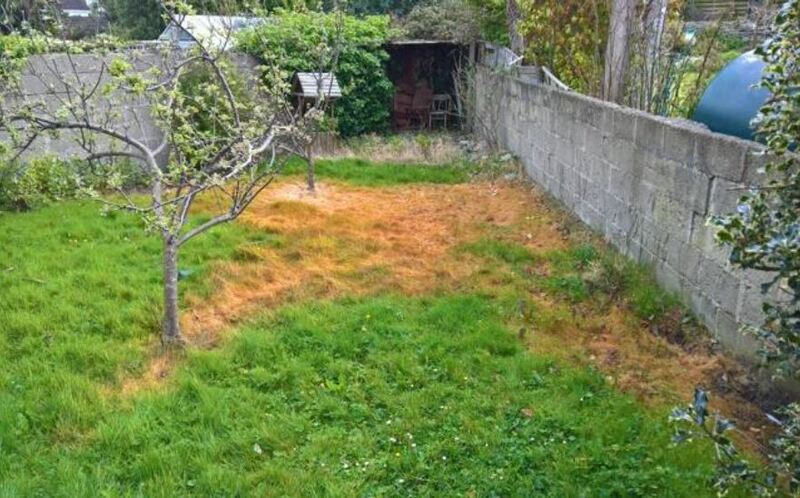 80% of rear garden impacted by the oil spill. 145 tonnes of impacted soil. Hydrocarbon impact on the structure of the house from oil migration. Off-site migration to all directions- extending beyond these points due to the high levels of groundwater and the large volumes of oil apparently lost. Groundwater and (via drains or sewerage pipes) surface waters impacted. Sumps and trenches dug to assist in removing free oil and stop oil migration. Remediation equipment used to separate the free oil from the oily water and to filter the remaining oily water before discharge. Contaminated soil excavated and removed. 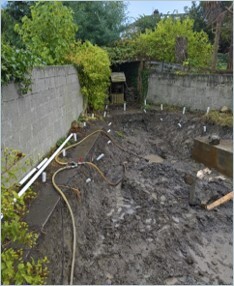 Inoculation pipework was installed along the sides of the excavation to assist in the treatment of residual contamination. A bentonite barrier was installed to restrict migration of any further oil or water from the neighbouring property. 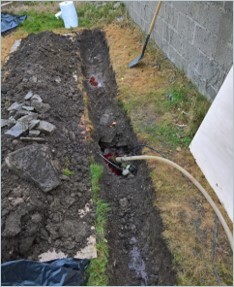 Specialised treatment solutions were applied to the inoculation pipework, base and sides of the excavation to treat residual contamination at depth. 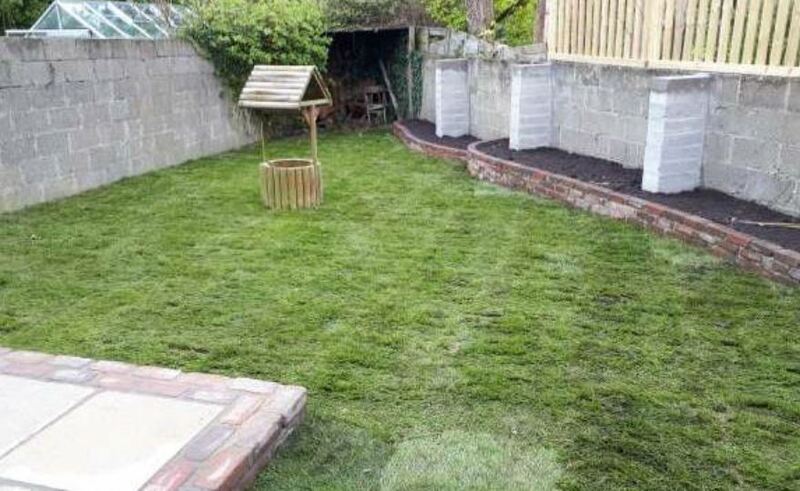 On completion of remediation programme, a new wall was built, topsoil spread, a stone patio laid and new lawn laid.